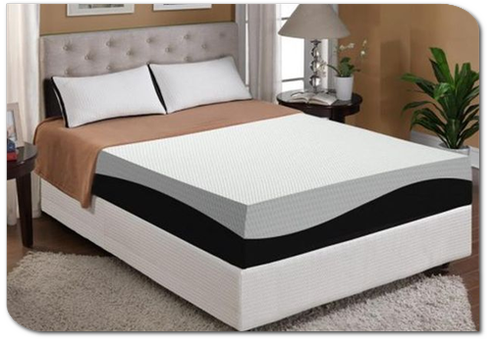 Don't be fooled by other memory foam mattress retailers who simply sell two pieces of foam that you slap together on your own in your home then cover with a cheap cotton slipcover. 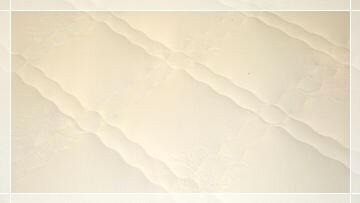 Unlike almost all others, the SleepFit is constructed and quilted like a real mattress. 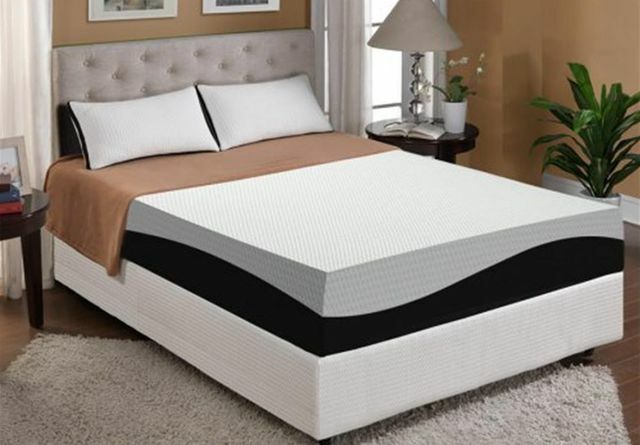 While some offer a 5" base with 3" of visco-elastic foam, the SleepFit comes with real quilting, adding another 1.5" of comfort and hypoallergenic protection. Others, including the Tempur-Pedic, simply offer a sheer, zippered, removable slip cover. We have found that with standard Tempur-Pedic-like mattresses, lying directly on top of the memory foam can have its drawbacks. Often times when users attempt to change positions in their sleep, they find it difficult to move out of the formation in the mattress - it is almost as if you are climbing out of a hole. With SleepFit's inch-and-a-half of quilting and 4.8 lb. foam, users are simply offered more comfort at a lower price. Unlike others, we do not offer free samples and videos. SleepFit does offer endless nights of luxurious comfort - as well as a 30-day in-home trial and a 20-year warranty! If you're not happy with the mattress, we'll take it back!